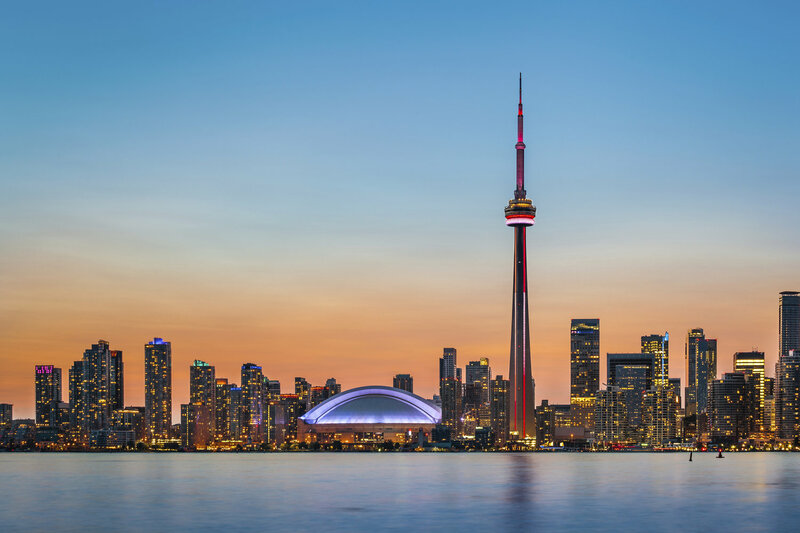 At the end of July, CRESST concluded a two week educational program on assessment focused on the intersections of educational research and practice across countries. 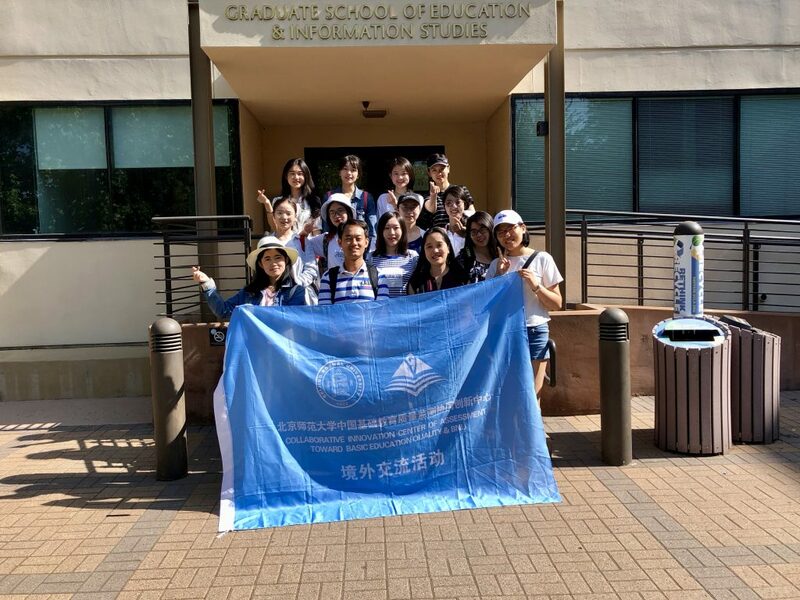 The participants were an all-female graduate student group of 12 from Beijing Normal University (BNU). The program consisted of 10 days of learning, 17 lectures, 3 school visits, and 20 different speakers. 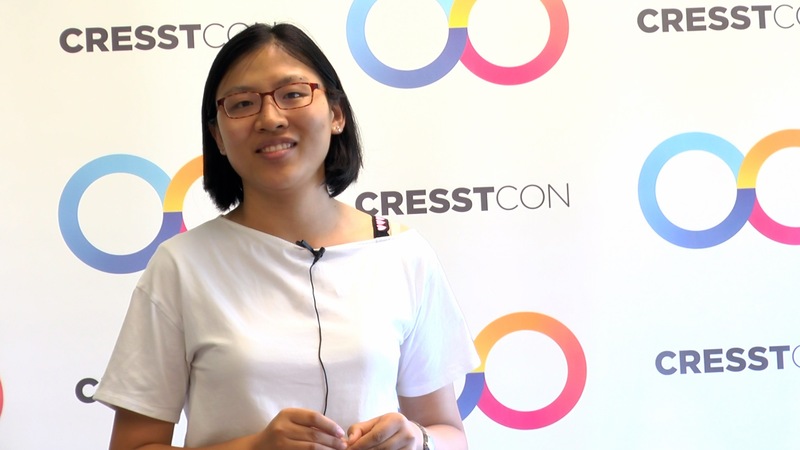 In the video below, Fan Tian describes what she learned at CRESST. The students spent much of their time inside the conference room on the 3rd floor of the GSE&IS building at UCLA. While they started their days with a taste of an American breakfast, speakers set up their presentations and a camera was placed on the side of the room to record the presentations for future use. Days were split into two sessions: one morning and one afternoon lecture. Eva Baker, CRESST’s founding director and distinguished professor emerita, welcomed the students with an overview of assessment practices. 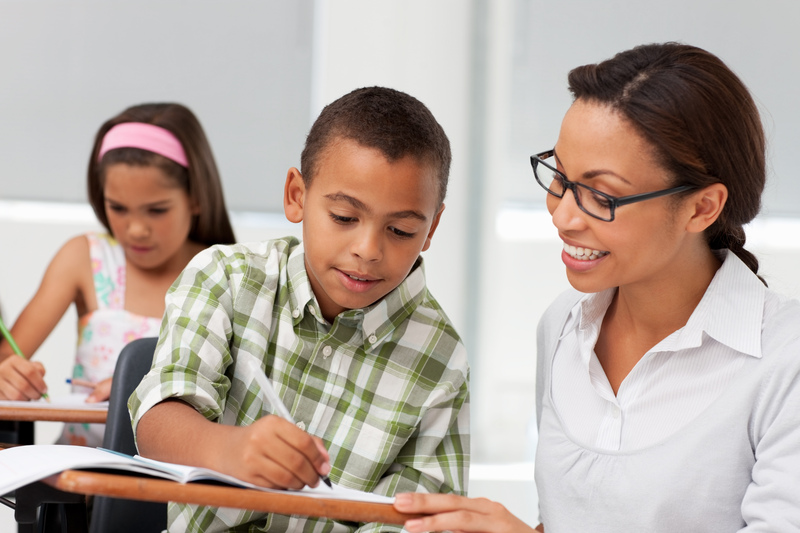 Lectures ranged from Education technology to Assessing children with autism to Psychometrics. As for day 3, the favorite lecture was the Game-based assessment. 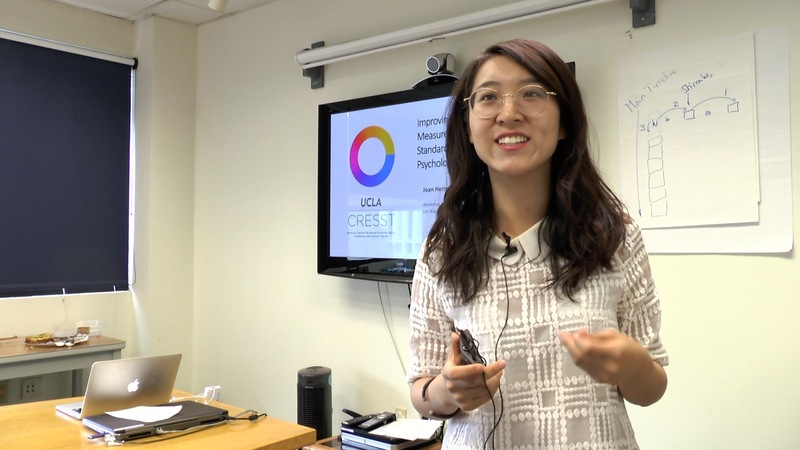 One student, Meng (Jane) Du, tells us that game-based assessment is interesting because of the many different types of data from the games that can be interpreted. It also happens that Jane likes video games, a factor that attracts her to this method of research. For Jane, this visit was also a preview of what to expect from studying at UCLA since that is one of her future goals. 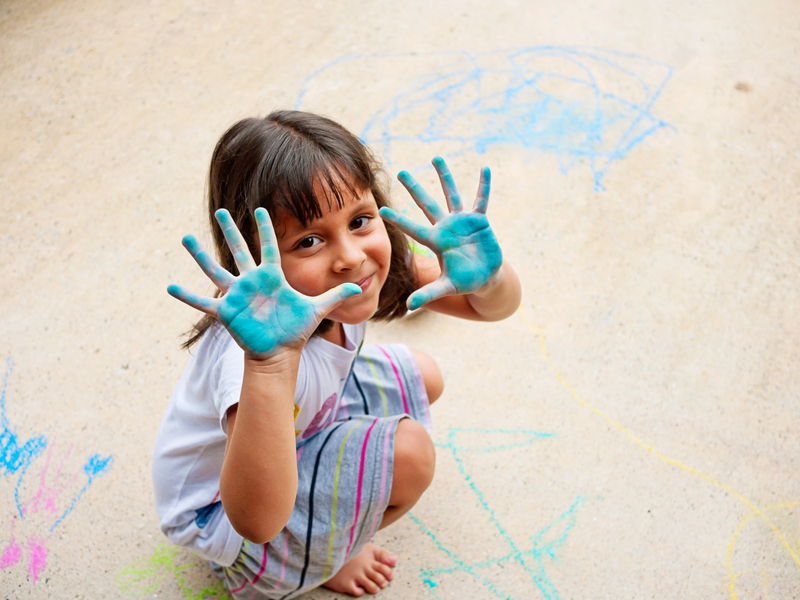 In the video below, she talks about her favorite workshop session and about their trip to the Hammer museum. Professor Youfa Li from Beijing Normal University led the group of students. This visit was his 3rd visit to the United States, and 2nd visit to UCLA. “I am impressed by the culture and education UCLA has to offer” he said when asked about his impression of the campus. His favorite part of the visit was “listening to the lectures which contained rich content from diverse researchers.” Youfa Li is a physical science professor at BNU. Students participated in three different site visits. These included two off-site school visits: Lycee Francais and Wildwood, and one UCLA campus tour. The students’ first impression of UCLA was that it is so large. BNU is about a quarter of the size of UCLA, they explained. Every corner of UCLA became a picture worthy spot, making their stay a “wonderful experience” according to student, Xuran Zhang.